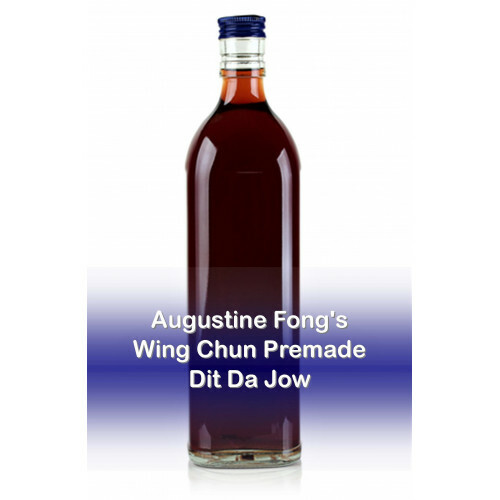 This jow contains 21 different herbs and the herbal ingredients in this jow are quite powerful and contain rare animal bones, scorpion, chen xiang, gu sui bu, ru xiang, san qi, etc. 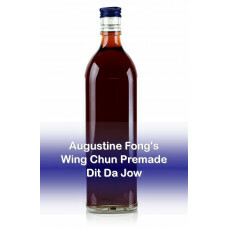 This Wing Chun Dit Da Jow is Augustine Fong's most famous formula; it is a highly effective combination of herbal ingredients designed for iron palm and martial arts training. 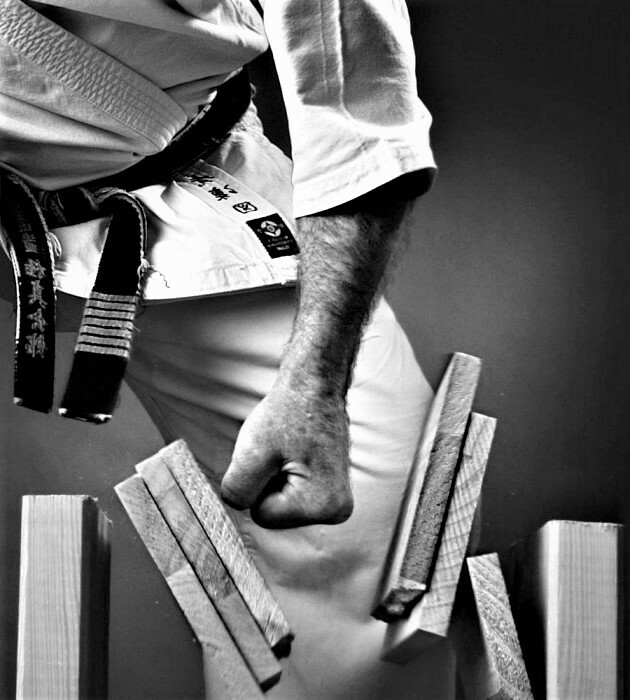 It contains herbs famous for their ability to strengthen the tendons, ligaments, bones and sinews and it will relieve pain and swelling. This dit da jow should be used by rubbing the liquid into the hands, feet, arms and legs (do not rub into the torso or face/head).